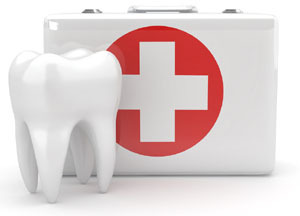 Do you have a dental emergency or are you experiencing pain? 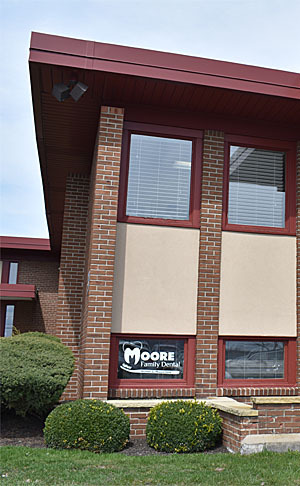 You can call Moore Family Dental any time of day or night 24/7 at 716-835-1670. If the office is closed, an emergency phone number will be provided on our answering machine. You can call that number anytime for help. Whether it’s a chipped tooth, lost filling, toothache, missing crown, cracked or loose tooth – we will get you in to see Dr. Moore or Dr. Redmin as quickly as possible. We know what you are going through.